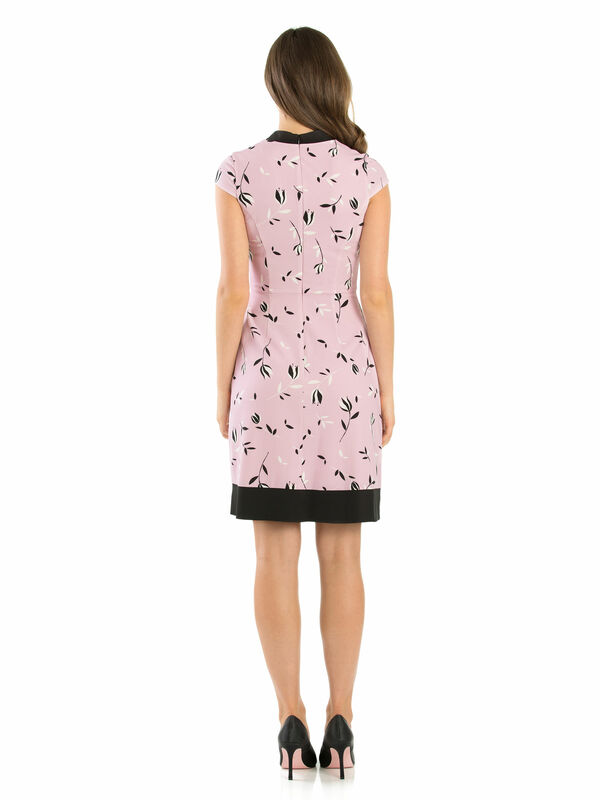 My Sweetheart Dress https://www.review-australia.com/global/my-sweetheart-dress-pink/RE19DR238.REPNK078.html Full of charm, this My Sweetheart Dress is perfect for days at the office or that last minute party. The fitted dress has a feminine silhouette which is completed by the contrast black bow at the neckline and the sweet floral print. The skirt is fully lined and it has a zipper at the back for comfort. Full of charm, this My Sweetheart Dress is perfect for days at the office or that last minute party. The fitted dress has a feminine silhouette which is completed by the contrast black bow at the neckline and the sweet floral print. The skirt is fully lined and it has a zipper at the back for comfort.